Why is Tony Almeida returning for 24: Legacy but not Chloe? Recently, creators Manny Coto and Evan Katz discussed the upcoming FOX series reboot, TVLine reports. 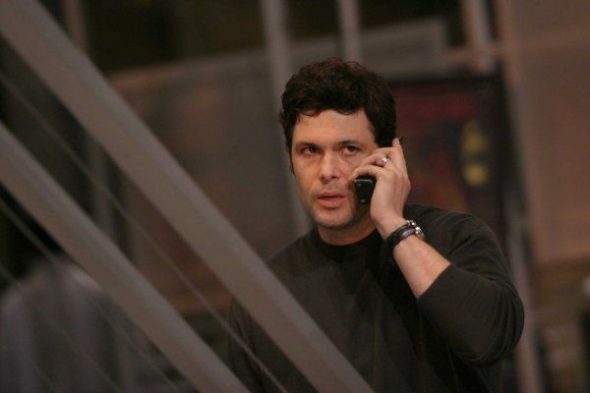 Earlier this month, we reported Carlos Bernard will reprise his 24 role as Tony for the new drama, which also stars Corey Hawkins, Ashley Thomas, Miranda Otto, Teddy Sears, Anna Diop, Tiffany Hines, and Jimmy Smits. We’re very carefully making sure that people do not have to see the original series. There may be an Edgar Easter egg here and there, but we were most concerned with making this its own thing. 24: Legacy debuts on FOX on February 5th after the Super Bowl. What do you think? Are you a fan of the original 24 series? What original characters would you like to see in the reboot?